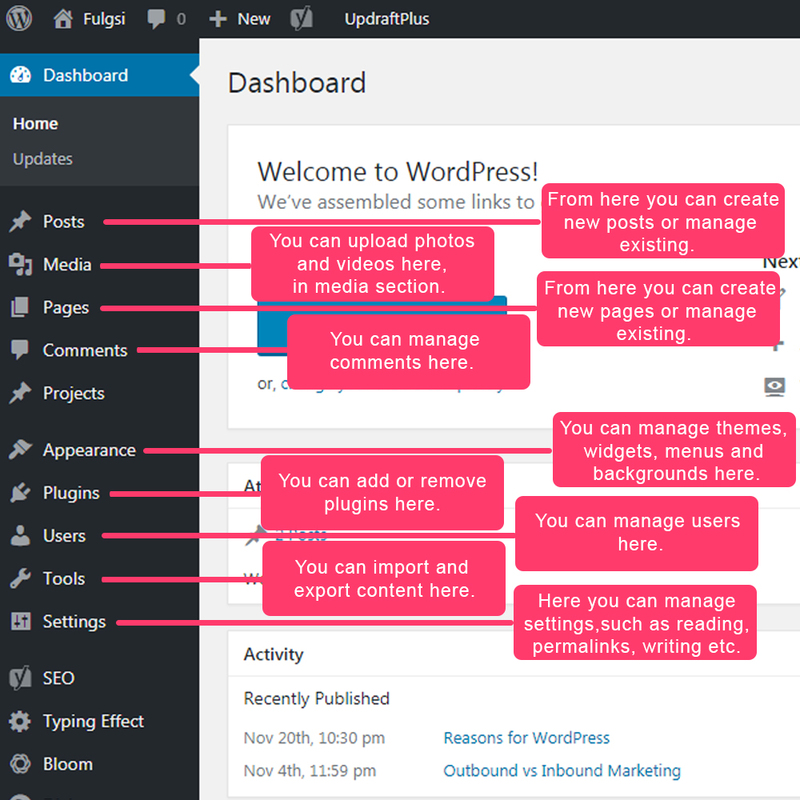 WordPress admin panel is the backend of any WordPress website. 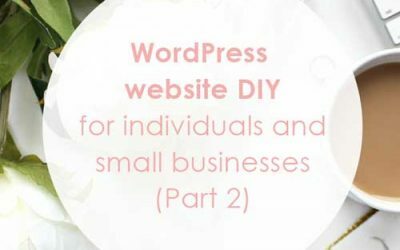 (On the contrary, the frontend is what your visitors will see.) It is very easy to edit and customize your website through the admin panel. 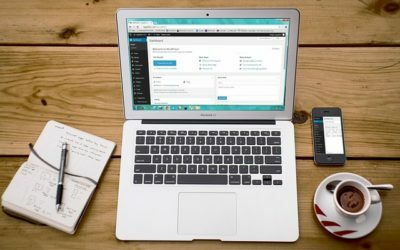 Do you know how to access your WordPress website admin panel? Easy, just add /wp-admin or /wp-login after your domain name (www.yourdomain.com/wp-admin or www.yourdomain/wp-login). On the log-in screen insert your username and password so you can log-in to the admin panel. Your admin panel dashboard will look like in the screenshot below. If you looked image above carefully, you will figure out how to create new posts in WordPress, upload photos, and videos, create new pages or manage existing, manage comments, manage themes, widgets, menus, and backgrounds, add or remove plugins, manage users, import and export content, manage settings, such as reading, permalink etc. It is very easy, just try it. 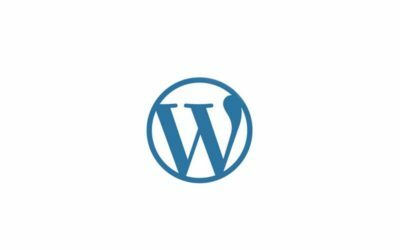 Wordpress is MySQL and PHP based Content Management System. It is open source which means it is completely free and can be redistributed or modified.